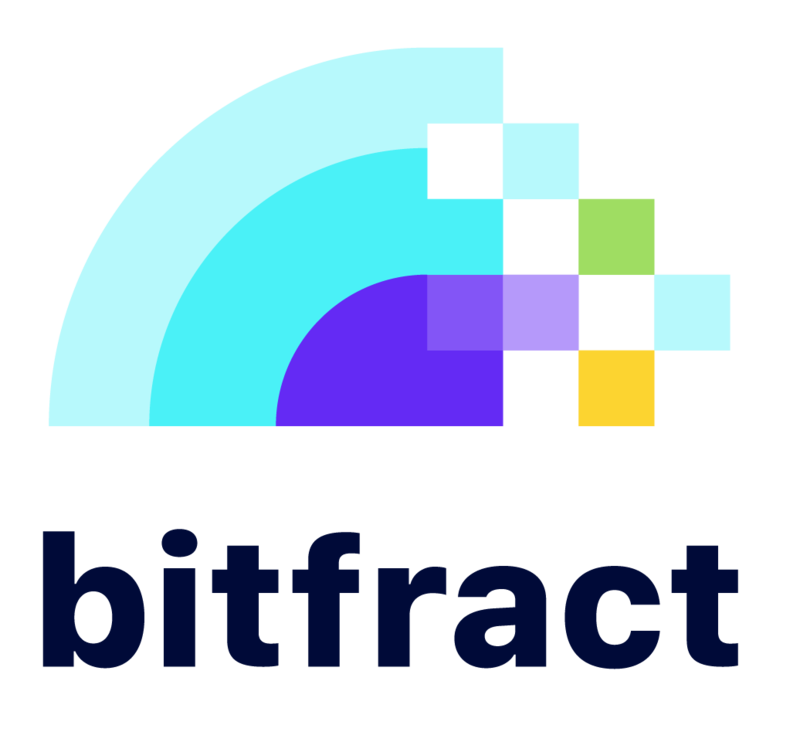 ALWAYS make sure you are on https://www.Bitfract.com. If you land on a phishing site, we may not be able to recover your funds. Double check your wallet addresses anytime you send funds. Funds sent to the wrong address may not be able to be recovered.